The arrest Monday of Nissan Chairman Carlos Ghosn, who is widely credited with turning around the struggling Yokohama-based automaker and forming one of the world’s most powerful auto groups, has sent shock waves through the industry and left observers wondering what will become of the firm’s cross-border alliance. The fate of the alliance between Renault SA, Nissan Motor Co. and Mitsubishi Motors Corp., which sold over 10 million vehicles worldwide in 2017, may appear unstable without the longtime charismatic leader at the helm, but analysts interviewed by The Japan Times said the three companies will likely try to maintain their current relationships since they can’t afford to scrap established joint cost reductions and development initiatives amid rising competition. Also, while Ghosn may have been the face of Nissan, his departure’s impact on business overall could be limited, as in recent years he did not appear to have been heavily involved in daily operations. On Monday, it was revealed that an internal probe carried out by Nissan discovered alleged misconduct by Ghosn and Representative Director Greg Kelly. The two executives were accused of conspiring to underreport Ghosn’s salary for a number of years and using company assets for personal purposes. The Tokyo Public Prosecutor’s Office arrested Ghosn and Kelly on Monday for allegedly underreporting some ¥5 billion between 2011 and 2015. The news left its mark on the Tokyo Stock Exchange. Nissan shares tumbled 5.45 percent to close Tuesday at ¥950.7, while Mitsubishi Motors plunged 6.85 percent to ¥680. 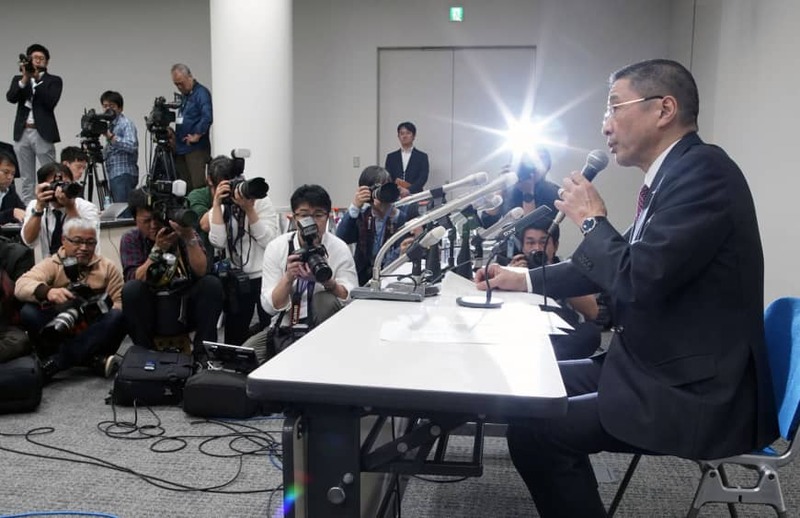 Nissan CEO Hiroto Saikawa told a news conference Monday night that he will propose to remove Ghosn, 64, from the chairman position at a board of directors meeting Thursday. 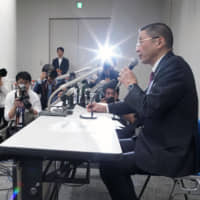 Seiji Sugiura, a senior analyst at Tokai Tokyo Research Institute, said the path forward remains unclear, as Ghosn may deny the allegations. 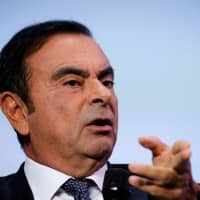 Renault, where Ghosn holds the CEO and chairman positions, will also hold a board meeting to discuss the allegations, local reports said Tuesday evening. Still, Sugiura said the three-way partnership is likely to end up mostly unscathed. 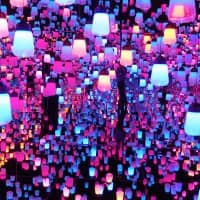 “Nissan, Renault and Mitsubishi all see merits of the alliance, which is formed in a quite complicated way with overlaps of various management members,” he said.Rather than reviewing this complex system, it’s more rational to keep it, he said. During the news conference Monday evening, Saikawa stressed that the incident will not shake up the alliance. 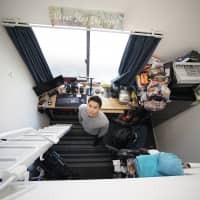 Sugiura also noted the industry trend in which automakers have been expanding loose partnerships with rivals to survive growing competition with not only carmakers but also tech firms due to new technologies, such as autonomous driving and connected vehicles. 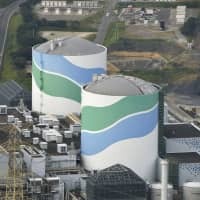 Company officials have said the firms have been increasingly enjoying the benefits of the partnership, with the cost-saving synergy logging a record €5.7 billion (about ¥730 billion) in fiscal 2017. The alliance also says the firms have reduced costs for research and development through unifying related functions, adding that similar logic applies to auto parts procurement and negotiations. A midterm strategy dubbed “Alliance 2022” says the firms aim to boost the synergy figure to €10 billion by 2022. The alliance’s “efforts to cut costs through joint platforms have been going quite well. I don’t think they would want to abruptly destroy it and let Nissan go on a separate path,” said Arifumi Yoshida, an auto analyst at Citigroup Global Markets Japan Inc. 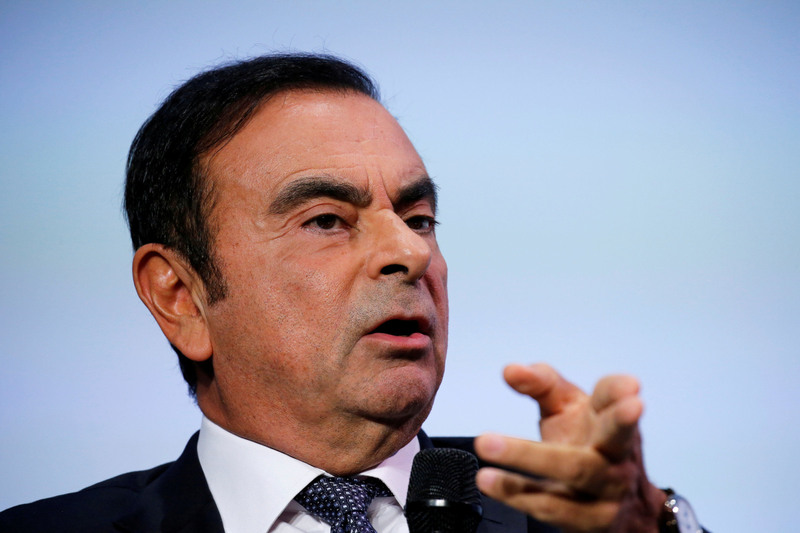 Recently, Ghosn had been saying that he was thinking of reviewing the framework of the alliance to make it sustainable even after he departs the leadership position. The nearly two-decade old cross-shareholding alliance has steadily grown, but possible changes in the power balance have also attracted media attention in the past. Earlier this year, overseas media reported that Nissan was aiming to purchase more Renault shares from the French government. Another report said the two firms were discussing a merger. Nissan holds 15 percent shares of Renault while the French automaker owns 43.4 percent of Nissan. In that sense, it is natural that Ghosn’s arrest has clouded the future of the tie-up, Yoshida said. But the firms may not be willing to go through the trouble of drastically reviewing the framework without Ghosn, he added. 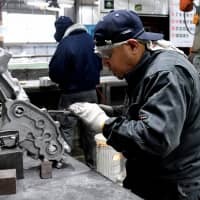 Still, some degree of uncertainty remains with Mitsubishi Motors, which joined the alliance in 2016 when Ghosn gave a helping hand to the Tokyo-based automaker after it found itself mired in a fuel-efficiency scandal. Mitsubishi Motors, still in the early stages of its revival, is taking advantage of the alliance and “it must have been expecting Ghosn’s leadership,” Yoshida said. The fact that Ghosn and Mitsubishi Motors CEO Osamu Masuko were close allies also helped form the partnership. Regardless of the tumultuous road ahead, Sugiura said Nissan’s sales are unlikely to be damaged by the Ghosn news. “I don’t think consumers buy Nissan’s cars because of Ghosn. … I think the news will hardly impact Nissan’s sales performance,” Sugiura said. As for Nissan’s business itself, it is true that Ghosn has been the face of the company, but the impact is expected to be minimal, analysts said. 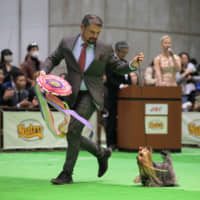 Yoshida said Ghosn has been a busy business leader, so his involvement with the Nissan’s operation must have been quite limited.